James Joyce was an Irish novelist and poet. 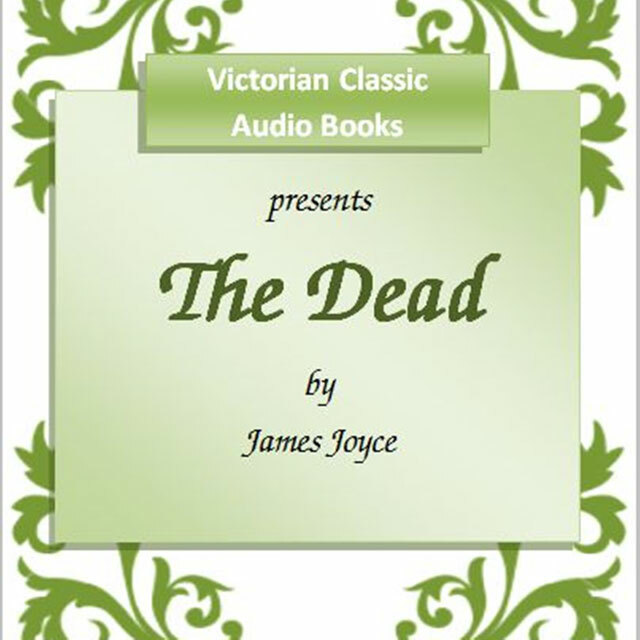 His short story, The Dead, the concluding story in Dubliners, often considered as one of the best works of short fiction, concerns a Christmas-time gathering in Dublin. With a beautiful use of language and the epiphany common to all the stories in Dubliners, this book will remain in your thoughts long after the final emotional passages.